The Good Tribe is a sustainability and creativity agency mainly active in Sweden and Austria. We do work together with clients such as the city of Stockholm, the city of Graz and IKEA, as well as explore social entrepreneurship, developing own initiatives like Love Zero Waste and The Good Talents. To solely focus on profits, and hurt people and planet in the process is a thing of the past, and something many people and organisations want to move away from. So, that's where we can support you. Depending on your needs we accompany you through the transformation process. We help you leave business as usual behind and move towards a society where people, planet and profit harmonise. With means of innovation and creativity, we raise awareness of sustainable development and build sustainable communities together with our clients. We accompany you at a certain stage, through a rough patch, or during the whole process from ideation, to strategy and implementation. We work together with brave changemakers to create a passion for sustainable development. 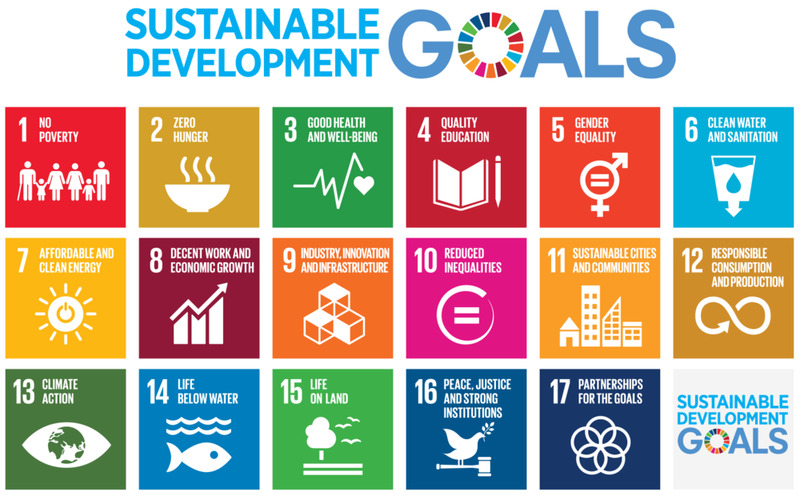 Our mission is to work towards fulfilment of the United Nations' Sustainable Development Goals (SDGs), officially known as Transforming our world: the 2030 Agenda for Sustainable Development. Our focus goals are Gender Equality (5), Sustainable Cities and Communities (11), Responsible Consumption and Production (12), and Climate Action (13). The Good Tribe is part of THE GOOD, a family of brands which gather entrepreneurs, initiatives and social businesses that aim to create a Zero Waste planet - a planet where we assume full responsibility for our material as well as human resources.